Some people think that principles are only for businesses, but there are also principles that should guide what we do in our churches, which ultimately results in Kingdom work. 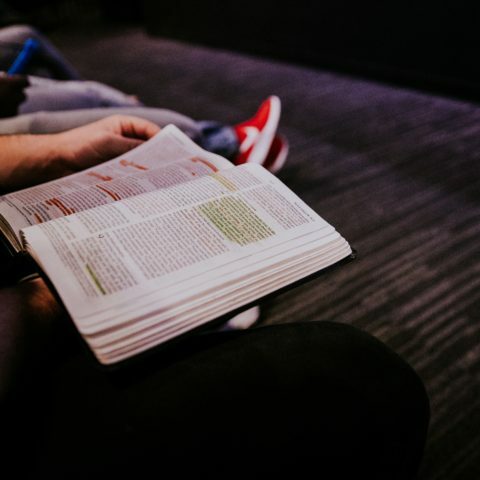 As you lead adult Sunday School classes in your church, there are some principles that impact how you reach and connect with people. You must know who you are trying to reach. You must know who you are trying to teach. But it’s not just knowing those you are reaching and teaching. You must also be aware of those with leadership capabilities in your adult Sunday School classes. Enlisting and training workers is an ongoing activity. It is not a one-time event or a once-a-year event. Your role is to create an ongoing awareness to raise up and train new workers. You must begin with a firm foundation. With a strong foundation established, you can then build upon it. If you want to reach more people through your adult Sunday School, then you must start new classes. Provide space and age-appropriate resources. This principle may seem obvious. For example, if you want to reach and connect older adults through Sunday School, then you should not put them in a classroom that is difficult to access. Likewise resources that resonate with older adults may not work as well in reaching collegiate or young adults. Be sure that you provide both space and resources that meet the needs of different age groups. You can have all the workers, classrooms, and resources set, but if you are not seeking to connect with more people, then you’re not allowing the rest of the principles to work. The opposite is true as well. If we only focus on inviting but aren’t aware of our people, aren’t training workers, and don’t provide the right space and resources, then we’re still short-sighted. Work these five principles into your Sunday School ministry to help you stay focused on reaching and connecting people.